It’s important to keep your home’s roof in tip-top shape all year round. Your roof protects you from freezing winters, rain, hail, and summer heat. 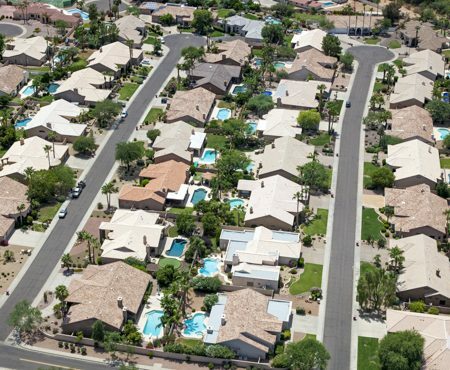 With all that your roof does for you and your home on a daily basis, it’s important that you have a professional roofer in Livermore to take good care of it. At Element Roofing in Livermore, we make sure that your roof stays in pristine condition. We will mend leaks, replace broken shingles, and even install a brand new replacement roof for you when your old one wears out. A new roof is an investment in your house, your family, and when taken care of and installed properly can last a very long time. Whether you’re looking for commercial installation or residential roof repair, we’ve got your back. Guaranteed. Emergency roof leaks happen all the time, especially during the rainy season. No one looks forward to the day that you notice large ugly water stains in your ceiling, or even worse when you have the break out the buckets to catch the rain leaking into your home from your roof during a storm. If you’re suffering from a leaky ceiling, the most important thing is that you act fast. We know better than most how damaging a leak and be not only to your home but to your stress levels. With our emergency roof leak repair in Livermore, our seasoned professionals will get your home back up and running like normal in no time. If you are just noticing a leak for the first time here are some steps you should follow and then give us a call for fast, affordable, and lasting Livermore roofing repair you can trust. Let us be your emergency roof leak repair team, and you won’t be disappointed. Running a successful business means making sure that your employees and your customers stay dry and protected. Our experts can help you choose the right roof for your commercial building, ensuring that you get an affordable option that will last you the longest. We have the tools and materials needed for both pitched and flat roof types of all shapes and sizes. Protect your customers, products, and investment with our Livermore roofing maintenance packages. Every commercial property experiences problems and deterioration in their roofs at some point. They can be so minor they are unnoticed for a long time, or large enough you have leaks destroying products or in plain view of your customers leaving them with a bad impression of your business or location. Many building owners think the materials warranty alone will be enough to protect them. But those warranties just cover manufacturers defects. They do not cover the work that needs to be put into your roof for proper maintenance or for repairs if you do not provide upkeep on your roof. Element Roofing in Livermore excels at extending the life of your commercial roof. With our easy maintenance programs we will get to any problems that creep up before they become full out disasters. This saves you productivity, profits, time, and most of all peace of mind. Give a call today to learn more about how our preventative maintenance programs can benefit your business or property. Want to know something else awesome? We offer free roof repair estimates for your business. This means that we will come to your place of business, perform an inspection, and give you a repair or replacement quote free of charge. You’ll know just what your new roof will cost and whether or not it’s in your business’s budget before jumping head first into a costly ordeal. If you need commercial roof repair and replacement give us a call. 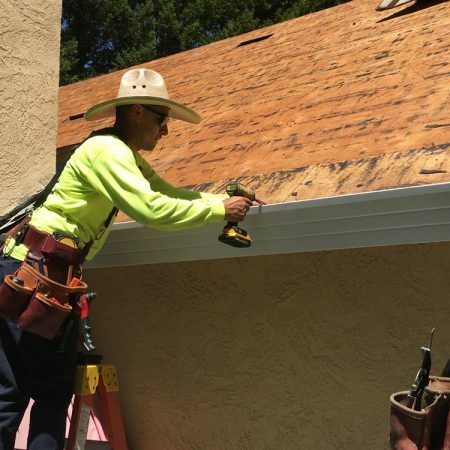 We are proud to offer roof installation and repair in Livermore, CA. We want our residential and business clients to be able to enjoy the beautiful wine country without having to worry about a leaky or sagging roof when they return home. But we don’t just provide roofing in Livermore – we also serve the surrounding area. Keeping your roof in good condition involves more than just leak repair. Here are a few other ways you can weatherproof your roof and avoid damages – or spot them before they get worse. Look for water stains on your ceiling. Look for cracked, broken, or shedding shingles. Therefore, our licensed roofers will gladly inspect your roof for you and notify you of any necessary repairs. Call (925) 628-2749 for our Livermore roof installation and repair team today so we can get your roof back in working order. Just like other energy saving advances in wind and solar your roof is another source to save energy and money. In 2005 cool roofs became part of the new building code in California and a part of the Title 24 Building Energy Efficiency Standards. Our team provides installation of cool roofs in the entire Tri-Valley and strongly stands behind their energy saving abilities. In addition, cool roofs consist of materials that help to reflect light from your home. This leads to less need for air conditioning when it’s hot to keep your home or business at the same temperature that you prefer. They are cost efficient, energy efficient, and a great looking way that benefits your property in multiple ways. To learn more about energy efficient cool roofs, roof leaks and repairs, or any questions you may have, please contact us today.